Take one giant leap for mankind with the Pawn Stars when Rick checks out a jetpack from the Gemini space program. Used to prove that jetpacks could work in zero gravity, will Rick's offer be out of this world? Then, Chumlee's nuts over a Snoopy comic book with a personal drawing from Charles Schulz. Will Chumlee be able to kick the proverbial football and make a deal? 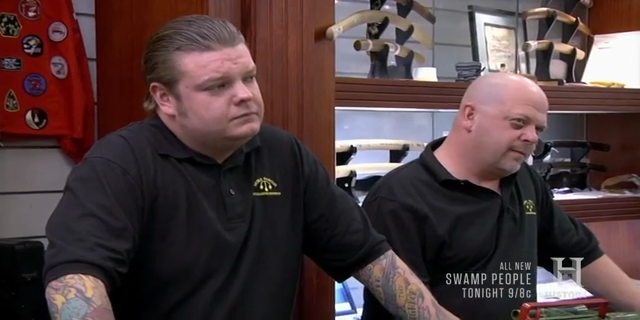 And later, Rick's take on a commercial for the pawn shop inspires Chumlee to make a version of his own. Whose commercial will reign supreme?